Perhaps the most notable release from Breitling at Baselworld 2016 is the new SuperOcean Heritage Chronoworks®. The watch features Breitling’s first Ceramic case and Breitling’s new Chronoworks division’s creation – the B01 Chronoworks Movement. The movement features five improvements from the standard B01 movement that allow it to gain power reserve from 70 hours to 100 hours. These improvements include Ceramic Base plate and bridges, silicon wheels, lever and escape wheel, variable inertia balance wheel, seconds pinion with elastic toothing resulting in a lubricant and jewel free design that increases the power reserve by 30 hours. Pretty incredible! There’s no doubt that there is some impressive engineering and design done with the Chronoworks Movement. 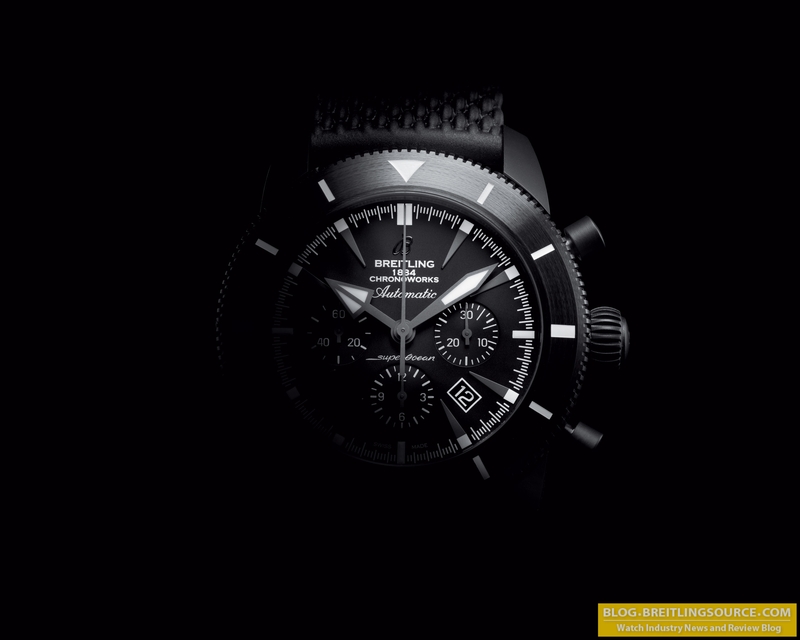 However, with all these new innovations from Breitling come a steep price tag. 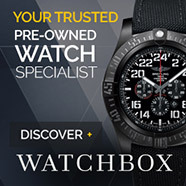 The watch is priced around $40,000 USD! Much higher than the usual price for a Breitling.. only time will see how well it fairs.